Athens.- The choice of the Trans-Adriatic Pipeline (TAP) to carry natural gas from Azerbaijan to Europe via Greece is a “massive project, one of the largest projects in Europe the last twenty years,” Prime Minister Antonis Samaras said on Friday in Brussels. He made the statement shortly after the Shah Deniz II consortium officially confirmed its selection of TAP over the rival Nabucco pipeline as the first to carry gas from massive Azeri gas fields to Europe. Describing its significance, the PM pointed out that the government had promoted TAP over alternatives bypassing Greece to end up in Central Europe, and won the project in record time. The PM also noted that the country’s geopolitical importance will rise sharply in the Balkans and Europe generally, as Balkan countries will be able to be supplied with natural gas from TAP at a later stage. Samaras additionally emphasised the fact that the pipeline’s initial capacity of 10 billion cubic meters could be doubled in the future at little further investment cost. 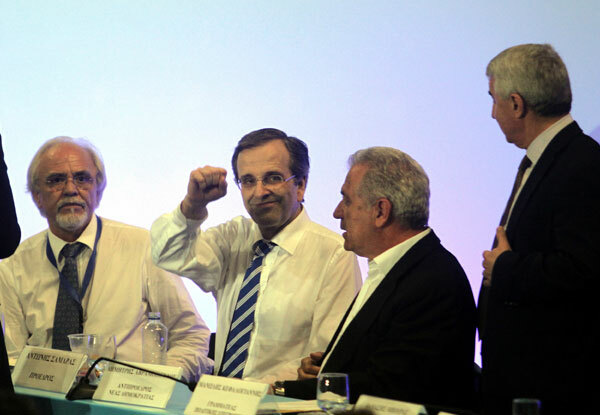 Europe has been trying to diversify its energy sources for the past twenty years, so this project makes Greece central to ensuring energy security and lower prices, turning the country into an energy hub that is able to attract new investments, Samaras said. It also makes it imperative for Europe to support its member-states more, to help them develop their own natural resources, which Greece is rich in, he added, turning the country into a producer and exporter of energy. “The submission of the application for TAP’s construction was something appearing initially difficult, but we made a strategic decision, promoted it discreetly, worked on it methodically, and finally succeeded,” Samaras said. The Shah Deniz II consortium developing the Azeri gas field officially announced that the shorter, cheaper TAP project had been chosen over the rival Nabucco pipeline to carry Azerbaijan’s first gas exports to Europe on Friday, via BP regional director Gordon Birrell. The Shah Deniz II consortium is comprised of Britain’s BP, Azerbaijan’s SOCAR, Norway’s Statoil and France’s Total. 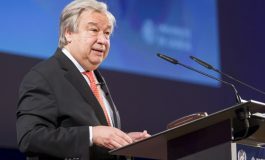 The news was also welcomed in Athens by Deputy Environment, Energy and Climate Change Minister Assimakis Papageorgiou, who said in Parliament that Friday was “a special day”. The construction of the TAP project on Greek soil will get underway in the spring of 2014 and is expected to be completed within three to four years, the environment and energy ministry announced on Friday. After six years of deep recession and bitter measures, Greeks needed to hear good news but in this instance it was “not a matter of words only, we are talking about money being invested – money which can benefit Greece without the country having to use its own funds,” Venizelos added. The environment ministry leadership pledged to activate fast track procedures to ensure that construction works will get underway as soon as possible. The timetable of the project will be determined within two months by a joint working group comprised of the consortium and representatives of the ministries involved. Based on finance ministry estimates, public revenues from the pipeline’s operation will be roughly 320 million euros over a period of 15 years. No transit fees will be collected. Defence Minister Dimitris Avramopoulos expressed “full satisfaction” over the selection of the TAP natural gas pipeline by the Shah Deniz II joint venture, speaking of the “vindication of a year’s efforts”, since the prime minister assigned to him, when he served as Foreign minister, the coordination and political responsibility of the entire procedure. 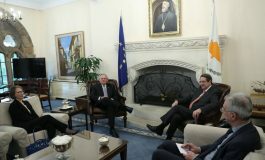 Avramopoulos stressed that the decision “promotes in practice our country’s new geostrategic role, strengthening at the same time our bilateral relations with all the countries in the region as well and sealing the options and vision of the policy of the coalition government of Antonis Samaras”. 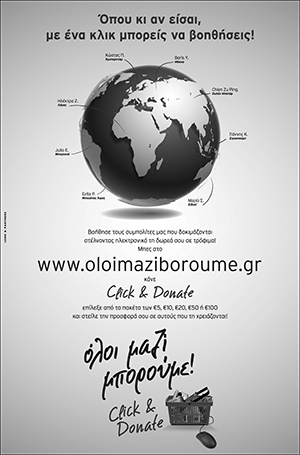 In parallel, he thanked Deputy Energy Minister Asimakis Papageorgiou, the Foreign ministry’s civil leadership and its cadres serving in the centre and abroad, for their contribution to the entire undertaking. 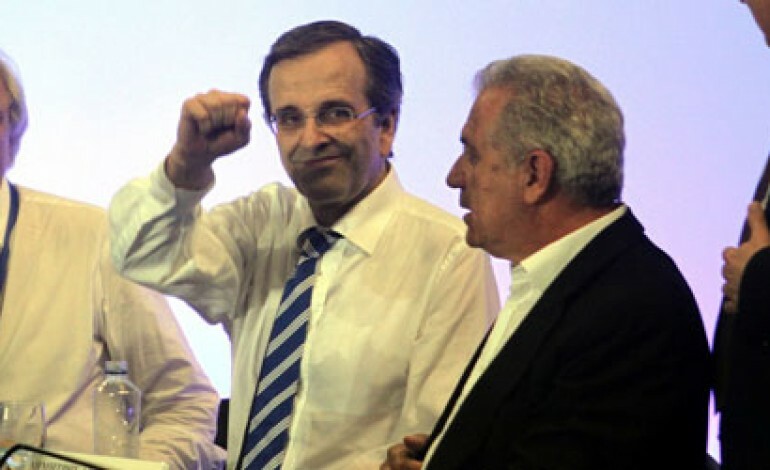 Main opposition SYRIZA’s energy sector on Friday demanded that the government release details of the Host Government Agreement for the Trans-Adriatic Pipeline (TAP), noting that the handling of the affair by the government and Prime Minister Antonis Samaras smacked of a “massive bias in favour of foreign interests”. A party announcement accused the prime minister keeping details of the agreement hidden in an attempt to deceive the Greek people about issues such as transit fees, expropriation rules, the possible participation of the Greek state and procedural details crucial for the operation of the pipeline. Another point stressed by the party was the connection via TAP with Turkish energy interests and the Turkish state company TPAO.